Dame Ngaio Marsh was an internationally recognised crime writer, as well as a theatre and art lover. She was born in Christchurch in 1895 and died there in 1982. She was made a Dame Commander of the Order of the British Empire in 1966. 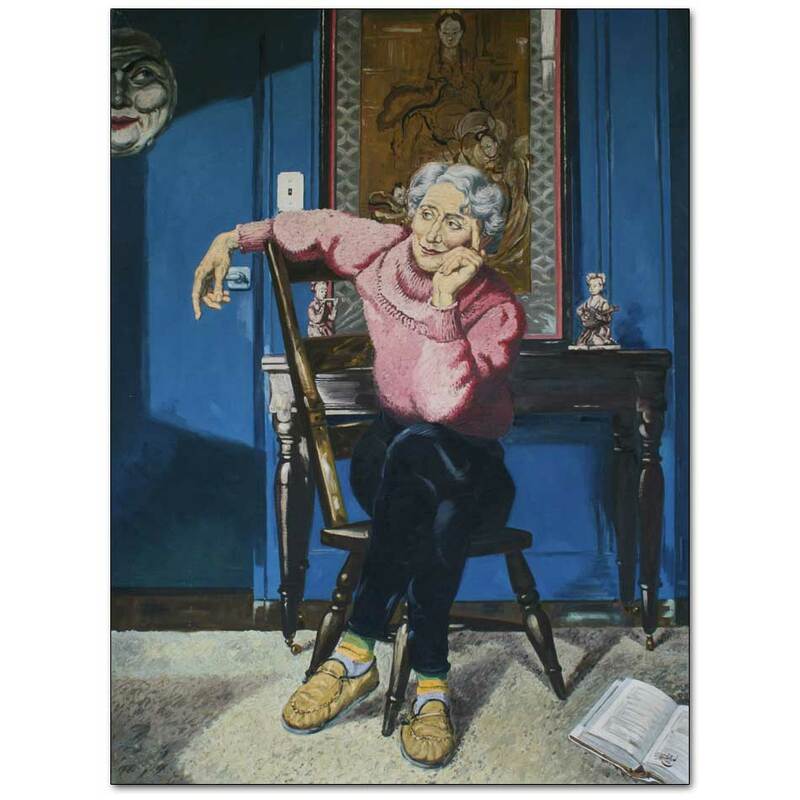 Len painted her in her Christchurch home.